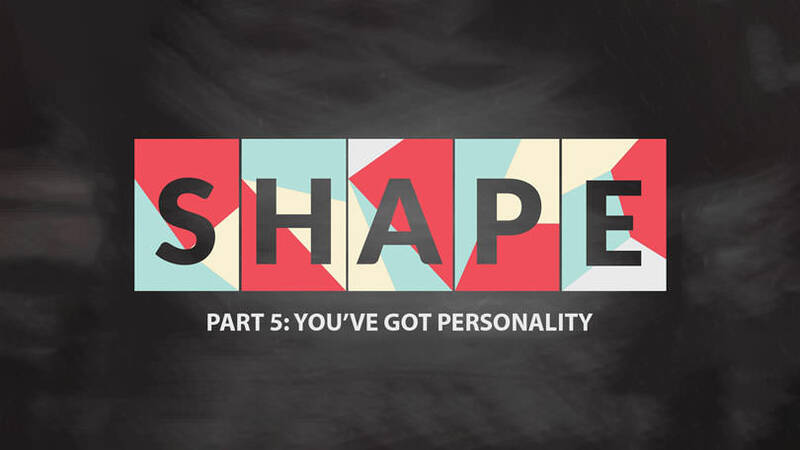 Here is the personality test that goes along with Part 5 of the Shape series. Callander Bay Church © 2019. All Rights Reserved.